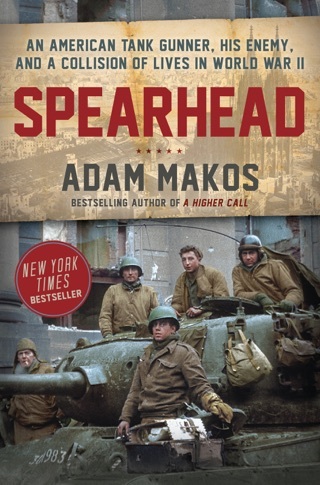 A “beautiful story of a brotherhood between enemies”* emerges from the horrors of World War II in this New York Times and international bestseller by the author of Spearhead. 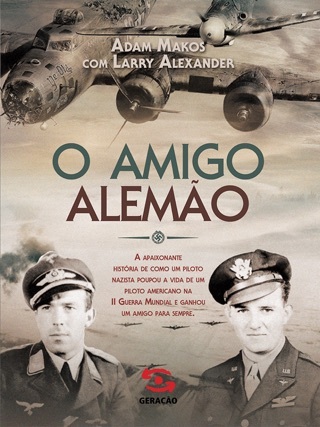 Military historian and aviation enthusiast Makos, along with WWII biographer Alexander (In the Footsteps of the Band of Brothers), delivers a top-notch narrative of the unlikely encounter between one of Germany s leading fighter aces, Franz Stigler, and the rookie crew of an American bomber in the frigid skies of Germany in December 1943 upon engaging the already damaged American plane, Stigler had mercy on his enemies and escorted them to safety. Building on the events of that encounter, Makos crafts a multifaceted story, relating the career of Stigler from his first taste of combat in North Africa to his final assignment flying jet fighters in the waning battles of the war in Europe. He also follows American Lt. Charlie Brown and his crew through training and to the successful completion of their combat tour in April 1944. 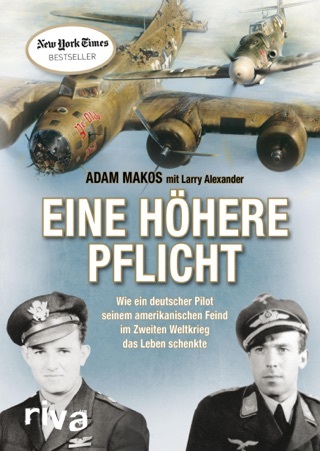 Based on thousands of hours of interviews and an evident knowledge of his subject, Makos details the frantic life of the German fighter pilots living on the edge, and the American bomber crews, far from home, fighting to survive. The book is a riveting story of humanity and mercy set against the ghastly backdrop of war. It has been years since I have finished a book I start. Life always seems to get in the way and the book is literally put on the back shelf. Not this one however. 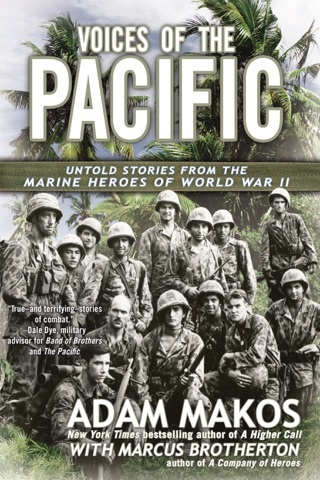 I was gripped by the men in this book and the lives they lived. I was emotional thinking about the stories my grandfather told in vague clips about his time as a B-17 belly gunner. 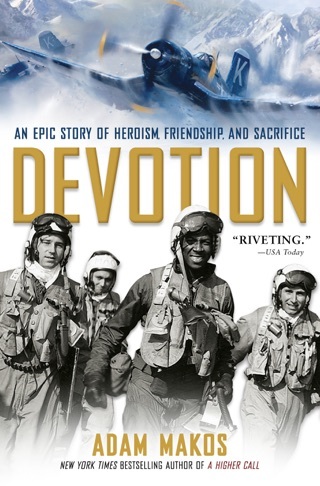 This book brought those stories to life and gave me a much greater appreciation for all service members. I literally could NOT put this story down! 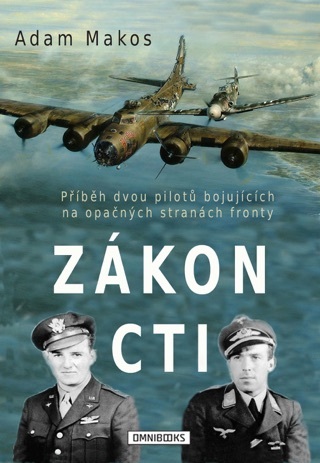 Incredible account of WWII aviation. You don’t need to be a fan of the subject matter to appreciate this book. The story will impress and appeal to anyone. 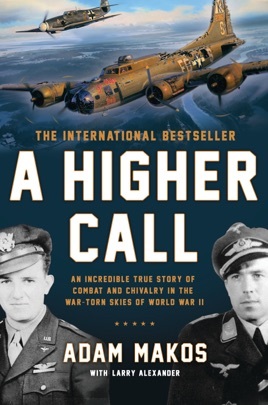 Tho, fair warning, this book ignited a serious passion to dive headfirst into more WWII aviation books. I’m beyond impressed how the author painstakingly pieced together all the elements surrounding these pilots.